Speaking of job applications, I’m impressed by many infographic resumes I’ve seen lately… I will share some of my favorite Infographics here very soon! With the advent of social networks, video job applications, infographic resumes… you know what, this is getting tiring just talking about it. A lot has changed – what’s the future going to hold for job applications? Check out this article I recently found on Recruiter.com to find out! Linkedin + Facebook are great ways to boost your Twitter following and network. I recently created a group focused solely on Twitter. Whether you’re already a Twitter user or want to be, “Tweet cha!” is for you. Join and introduce yourself… then post your Twitter-name for members to follow. A Twitter-user name account and mutual member following are not required for group membership. What are your all-time favorite inspiring, motivating or funny quotes? I recently posted this as a discussion topic for members of my Linkedin Group – Job Spot Seattle. Inspiring, motivational, or funny quotes can bring value to others, especially those faced by challenges they think no one can relate to. Each day, we have the opportunity to positively impact those around us! Just by sharing a kind word or encouraging quote, you could make all the difference in someone else’s life. I’m moved by professional speakers as they seamlessly incorporate memorable quotes into presentations. Though not gifted at random-quote recitation, I can easily recall quotes with personal or professional value. I look forward to hearing your favorite quotes! How many social networking sites have you joined and which do you use most often? (Daily/Weekly)? I’ve joined 100’s of networking sites since 2004, and use 20 (+/-) frequently. My social media mix includes: Linkedin, Facebook, WordPress, Blogger, Google, Plaxo, Yahoo!, Twitter, Ning, Digg, YouTube, BlogTalkRadio, Photobucket & Flikr. If you’re an avid networker, you’ve probably joined more than one social networking site in the social media ecosystem. 1. How many networking sites have you joined? 3. What’s your favorite social networking site(s)? I share public responses on my blogs, networking groups and/or social networking site groups to help members and/or readers make informed decisions about the social media. I’m working on a social media project. Public responses may be mentioned in my final work and on my websites, blogs or networking sites and groups. Responses to this question are available to the general internet public. If you want to remain anonymous, please don’t answer publicly. What’s your Social Networking style and what animal does it most resemble? I hadn’t given it much thought until Scott Blatchley, Director/Owner at Toothbone Limited, asked, “What type of Social Networking Animal Are You?” his blog and on LinkedIn Questions. I responded for two reasons; it was an engaging question and he offered a bottle of Champagne for best response! 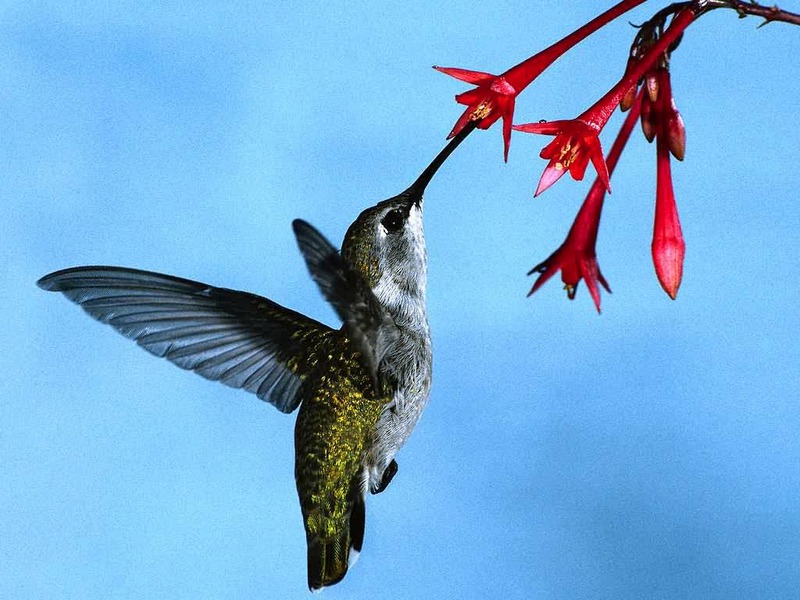 Hummingbirds are one of nature’s smallest animals, yet they have a big appetite! 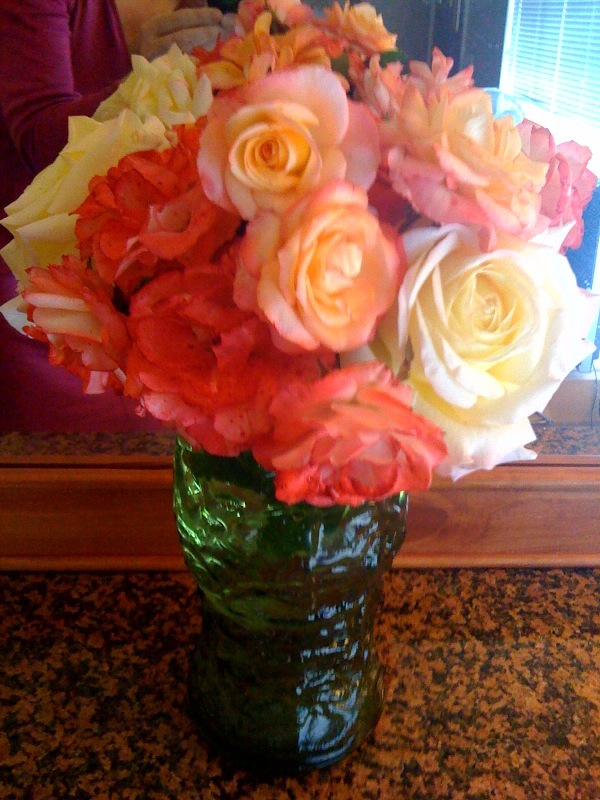 They quickly and gracefully move between flowers in a mutually beneficial resource exchange. Somehow aware of its essential role in pollination, hummingbirds dart about; spending bits of quality time with each flower, ensuring no petal is disturbed. They share resources and gather pollen; creating a mutual benefit in their process. Although small, hummingbirds are easily recognized without being loud or hugely spectacular. They are respected and known for their energy, vibrancy, resourcefulness and relevance in nature. I don’t have a huge, over-powering presence but I have a big appetite for new information and networking! I spend short bits of quality time across various social networking sites. I share resources and exchange knowledge with my networks and groups. I’m always seeking new social media venues and keep abreast of the latest trends in my industry. You’ve won with your answer “hummingbird”. Please send your preferred mailing address to scott@toothbone and that Champagne will be on the way! I’ll blog the full list at the end of the week so stay tuned. To Pay or Not to Pay? I Say “Not” … Would You Pay For a Job? I’ve seen a recent trend in job-seekers paying search firms and/or recruiters for job-placement and even job fair attendance. Although it’s an “employers market”, I strongly advise against paying for placement. In my 13+ years as a Recruiter (Agency, Executive & Corporate) and Business Development Manager, none of my “competitors” or peers has charged fees to job-seekers. The most reputable search firms, placement agencies and recruiters charge the company, not the job-seeker. “Paying for placement” and/or job fair attendance is an unwelcome fad, resulting from a poor economy. In my opinion, it shouldn’t become the “norm”. 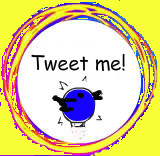 “I’m Tweeting Jobs & Resume’s” – Tweet with me! I’m all for Twitter; totally sold on the whole “micro-blogging” thing after joining late last year. Frankly, I’m amazed at what I’d missed out on in Twitter’s wide-open landscape of endless opportunities! My reason for “tweeting”? Simple… Open jobs, Career News and my favorite: Job-seekers and Resumes. More on what Job-Seekers, Employers & Recruiters can find in the Twitter “gold-mine” in my November post! Like other “Tweeters”, I “follow” to be entertained, enlightened, amused, informed or kept current. Do those I follow know me or even follow me back? Some do. That got me thinking; Who’s following ME on Twitter? Seems important to know my followers, for many reasons. Especially if they are job-seekers, HR/recruiters, Employers or Corporations, etc. As with any true recruiter, I’m a “people-person” and I find people interesting. I’m curious to know if some one’s “looking”, what their profession is, do they like their job. Those are the basics up front, until a deeper professional trust is formed. How else can a recruiter reach out to potential talent when recruiting for open positions? They have to get to “know” passive and active job-seekers. When I first started “tweeting” I wondered how I’d get anything of importance from those seemingly “garbled”, 140-character messages, let alone post my open jobs and recruit top talent across The U.S.! Most confusing were “tweet” messages filled with symbols “#” hash mark, RTs, #FFs, @’s and “trending topics”…what were those I wondered? I was clueless! It all seemed a little weird to me. Worse yet, maybe I’d fallen behind the “power-curve”? Back then, I considered Twitter classes, but hung in there until I figured it out! Do I “know” who’s following me? To some degree, but I didn’t get to know them by their “tweets” or some deep, hi-tech, Boolean criteria, Internet search. Instead, I kept it simple. I visited my follower’s home pages and read their personalized Bio’s. I’m happy to say that yes, I “know” who my followers are. I know what part of the country they live, their interests and even who else they follow and can even see who their followers are! Long story short; there’s always something new on Twitter, so I’ll keep on “Tweeting Jobs & Resumes”!